It was an important project for me as a music composer, cause I explored some style I've never used to write, only a String Quartet with an occasional piano. 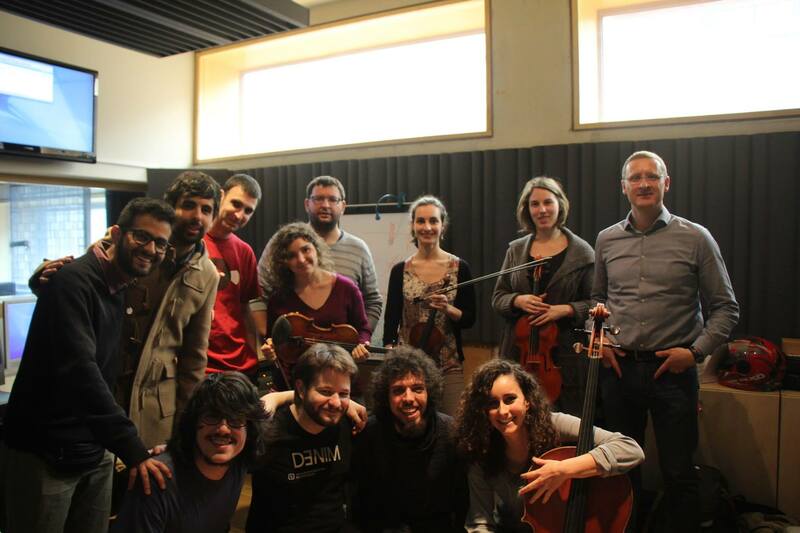 The soundtrack is recorded at ESMUC (Barcelona) with four incredible musicians: Anna Roca Codinachs (Violin), Núria Martín Gámez (Violin), Laia Capdevila (Viola), Marta Pons García (Violoncello), and mixed by Guillem Alonso Romero. Thanks also to Arnau Bataller and all my master's friends, for all their support and energy!